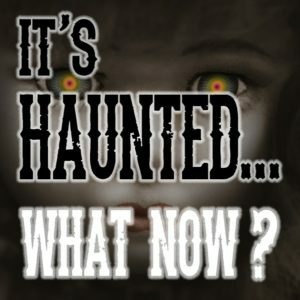 It’s Haunted…What Now? Promo – It's Haunted…What Now? 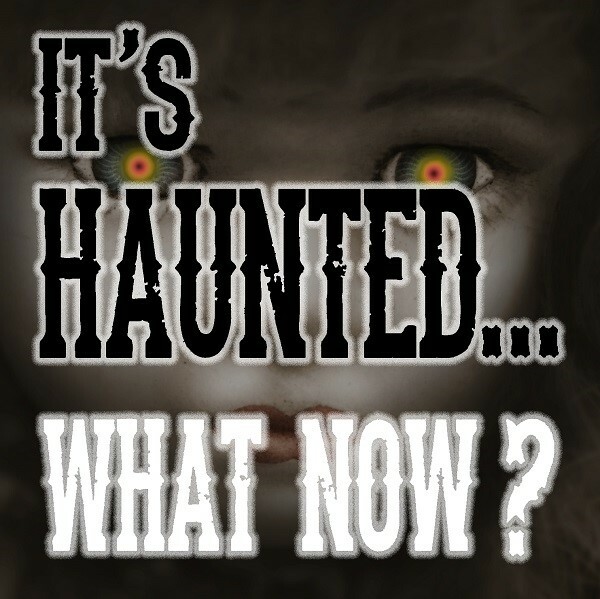 It’s Haunted…What Now? is brought to you by Lanie, host of the True Crime Fan Club Podcast & The We’re All Just Pretending Podcast. Each episode you will hear some creepy stories about haunted objects that have unknowingly been welcomed into the life of an unsuspecting owner. When they finally discover that the object is haunted they ask… “what now”?